One of the best ways to get your toddler to learn all the different colors is to make learning fun with toys that teach colors. There are all kinds of neat and fun toddler toys that help your toddler or preschooler learn their colors quickly. I’ve broken down the best color teaching toys into different categories including color sorting games, educational electronic toys, and puzzles. 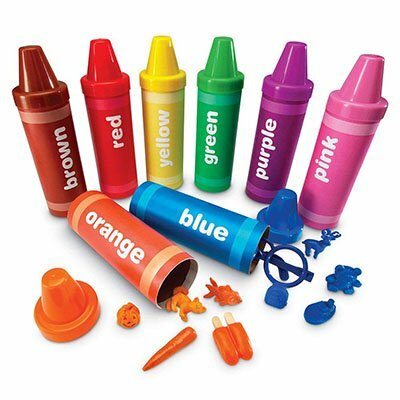 This set comes with 56 pieces including the 8 large crayon tubes along with all kinds of different manipulatives from animals to food items that can be sorted into the different colored tubes. Younger kids like this set because the tubes are shaped just like large crayons and they have fun filling them up. Parents like this set because all of the sorting items can be stored in the cardboard tubes which come with plastic lids to keep all the items safely stored. This is a great coloring teaching toy for younger toddlers ages 2 and up (most items are large enough to not be a chocking hazard but use your discretion) but can also be used as your little one gets older as well. This color sorting toy for toddlers is actually one of the highest rated and most popular toys right now. One of the reason why this particular set seems to be more popular is that it’s more appropriate for younger toddlers as the pieces are larger than most of the other sets. If you have a younger child (18 months to around 3 years old) I would probably recommend this set but if your child is already 3 this set may be a little too easy when it comes to color sorting. Just like most other color sorting toys this set will do more than just teach the 5 colors. 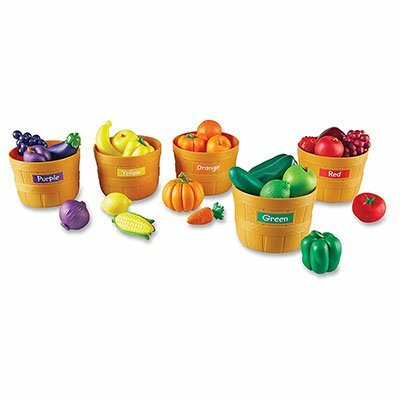 It helps to promote healthy eating and help toddlers learn new fruits and vegetables as well as can be used for counting and even pretend play. The activity guide that comes with the set even includes 9 different activities you can use it for to teach your child. 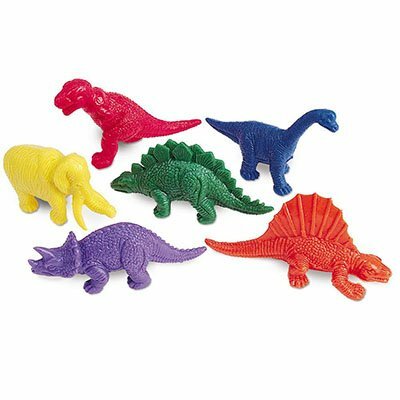 If you are looking for something a bit more inexpensive and want something that can be used for teaching your child for quite some years then you may want to consider buying a colorful counters set. In fact I know my children still used counters like these in school up to around 2nd grade for basic math skills. Of course the counters can also be played with in imaginative ways as well as you can even have your child make up a story about the characters or items. These counters definitively encourage hands-on learning and although they are great for teaching colors they will come in handy for so many other great learning concepts as well. 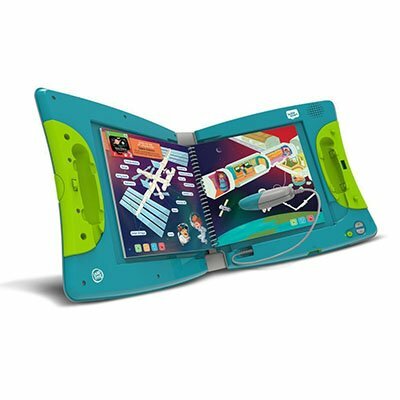 This is a wonderful new learning system from LeapFrog that can have your child learning just about anything including colors. It lets your child interact with the activities and learn at their pace while having fun. If you are interested in teaching your child colors then you will need to buy the system (looks like a large book cover with a stylus) along with the LeapStart Preschool Book titled Shapes & Colors with Creativity. There are a bunch of different books geared towards children ages 2 years and older. Right now there are a total of 16 books with more than 400 activities. This particular system is for kids ages 2-4 and there is another system that is slightly different with more of a pen-shaped stylus that is for kids ages 4-7 years old. Any of the systems will play any of the books so you don’t have to worry about getting the other system as your child grows. You can find LeapStart activity books that teach letters, animals, counting and other basic math concepts as well as even different science concepts and social studies. This is a good option if you are looking to invest in the system and some books to start with that you can then have grow with your child up to first grade. This teaches so much more than colors but you can definitely concentrate just on colors at first and then move onto the other subjects as well. As you can see there are the basic wooden puzzles that have all the different colors on them and then you have other puzzles that can be used a bit more creatively to teach colors. The pegs are great for not only teaching the colors but they also help toddlers develop their fine motor skills and learn shapes as well. The stacking ring puzzles can also be used for counting and sorting as well. There are also some really fun board games that you can play with your child to help them learn their colors as well. 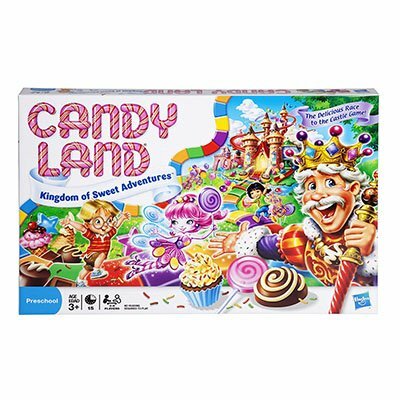 One of the most popular and classic board games for teaching colors has to be Candy Land. Children have to match the colors to win the game and this can be a great way to teach the names of all the colors along with the game. Of course the key to any of these color teaching toys is that you interact with your child and make play time fun. You can buy your toddler as many color focused toys as possible but unless you personally work with them and help them your child isn’t going to learn the colors very well. 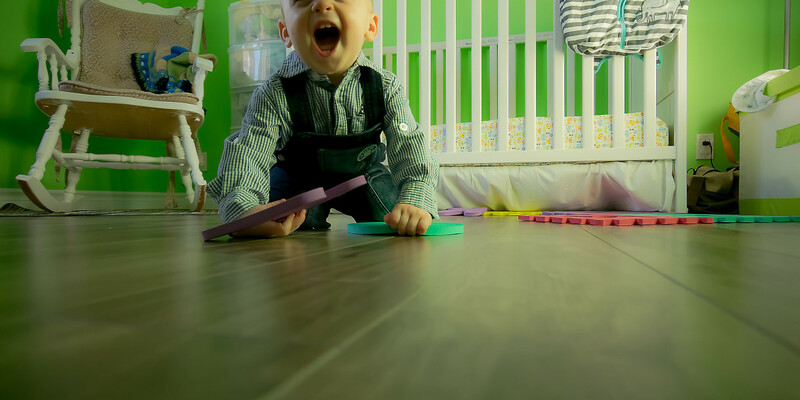 The key to getting your child to learn colors or just about anything from counting to letters is repetition and consistency. While riding in the car, simply count the number of trees or cars you see until you reach 20 or so. Name all the colors of things you see from the blue sky to the different color cars. 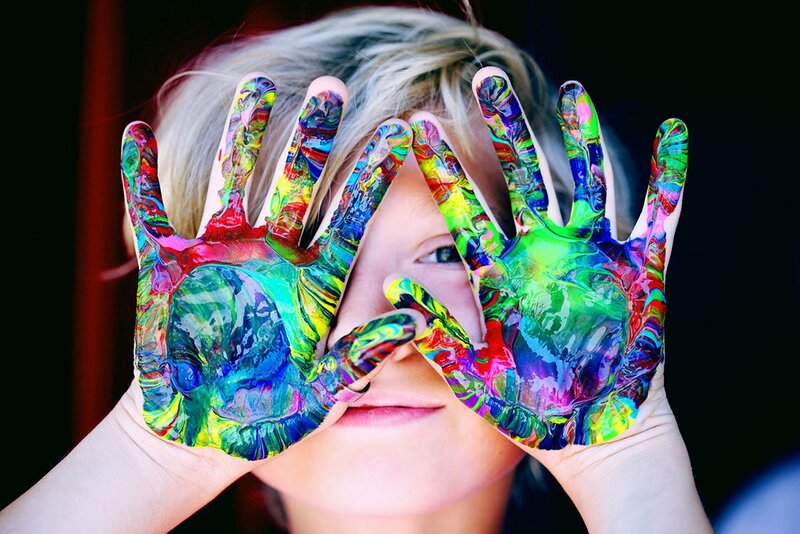 You can use just about any time as a learning time to get in some practice with learning colors. Use any of these toys that teach colors to toddlers and preschoolers along with simply having fun with your child learning new things and you’ll find that your little one gets the colors down quite quickly. Best Backpack and Daypack for Travel: Is It SwissGear 1900? Best Gaming Microphone Reviews: is Blue Yeti Pro the Best? Best Shoes for Cross Training and Running: What is the Difference?